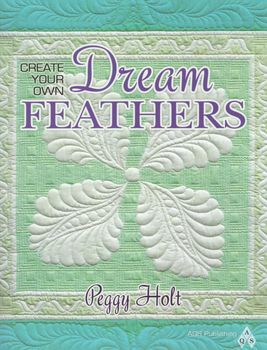 always wanted to machine quilt feathers? this is your book! excellent instruction!